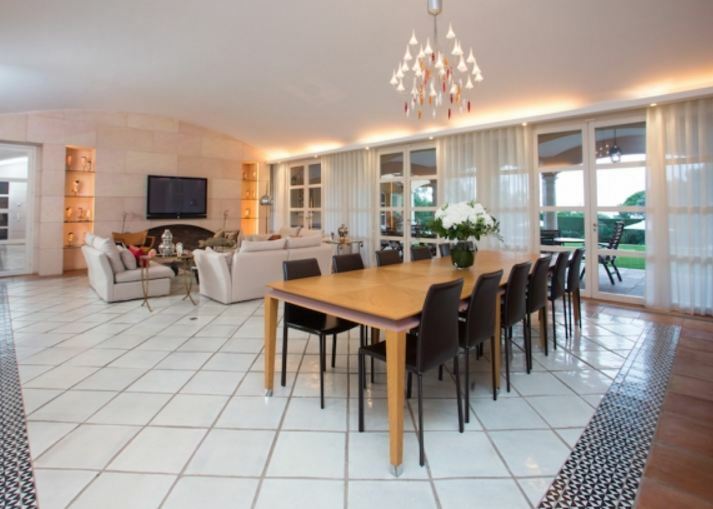 This superb property is situated just 700 metres from the Tahiti beach in Saint Tropez. 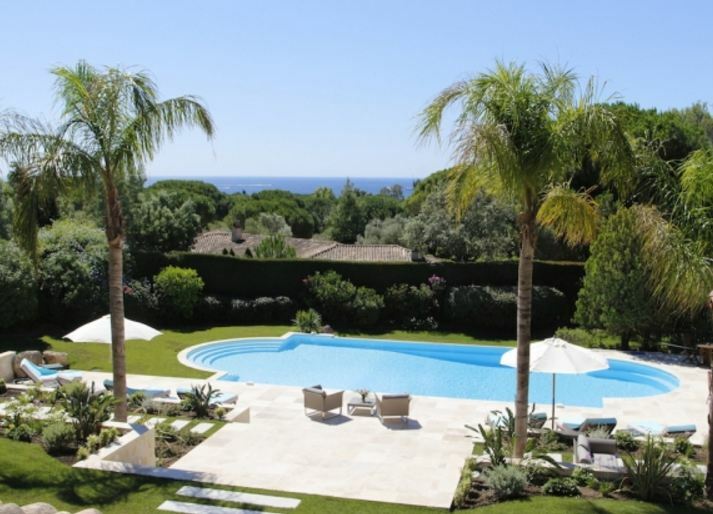 The villa is set within a landscaped park of over 2.6 hectares in a quiet and private domain. The property is in a Provencal style with an open plan living and dining area with stylish and comfortable furnishings throughout. The lounge area features a group of plush leather sofas surrounding a glass topped coffee table. The dining table can comfortably accommodate up to 12 guests underneath the sophisticated chandelier. Large floor to ceiling windows allows plenty of natural light to flood the space. 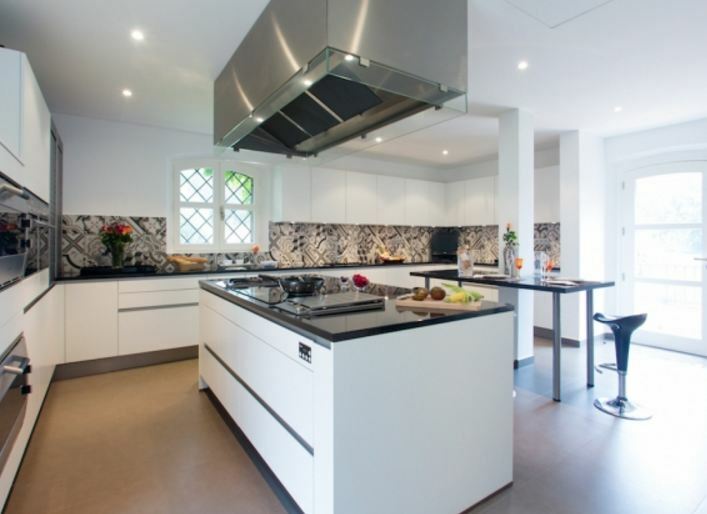 A fabulous modern kitchen includes the latest appliances as well as a central island and a breakfast table. 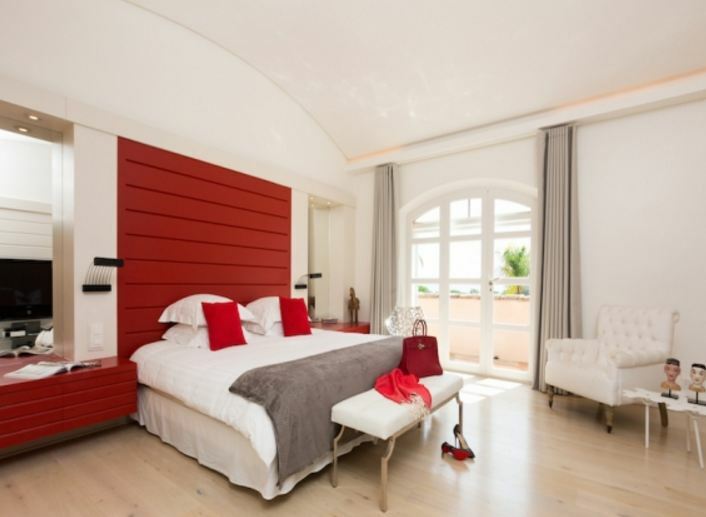 The villa boasts 7 beautiful contemporary style bedrooms, each with an en-suite bathroom, dressing area and air conditioning. 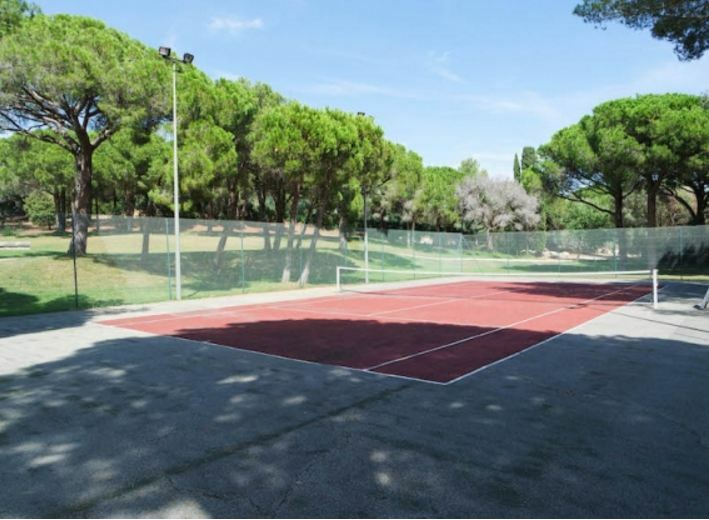 The outdoor space of the property is truly magnificent with the aforementioned landscaped grounds, an exceptionally large swimming pool and a private tennis court. There are also a multitude of terraces with both seating and dining furniture as well as a helipad for guests who wish to arrive in style.